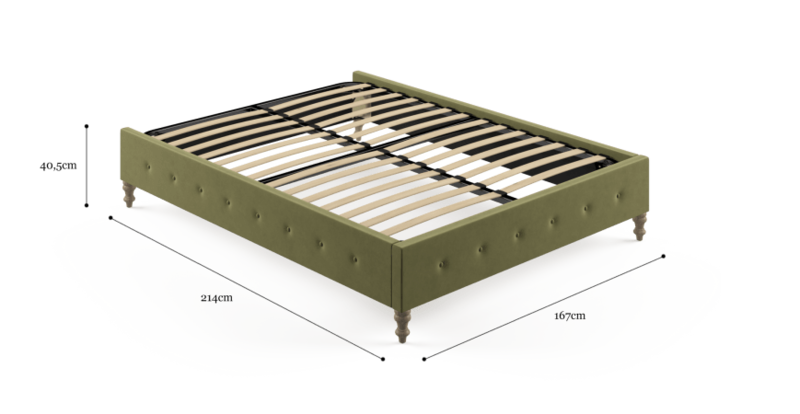 The Edward Queen Size Bed Frame is a classic beauty, bringing a sense of timeless sophistication to any sleep space. 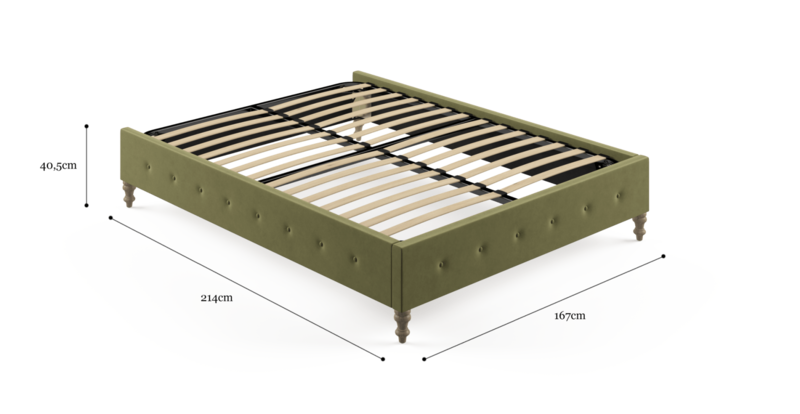 The piece has been made by craftsmen and women with years experience crafting designer bed frames, so you can be assured of a premium level of quality. The elegant frame features minimalist yet stylish button detailing along the base, and comes in a stunning selection of colours in Brosa's Signature Premium fabric range, or Australian-made Warwick Mystere velvet. Elegantly carved legs from solid Birch complete the look of the piece, with a rustic Wire Brushed Wax finishing. 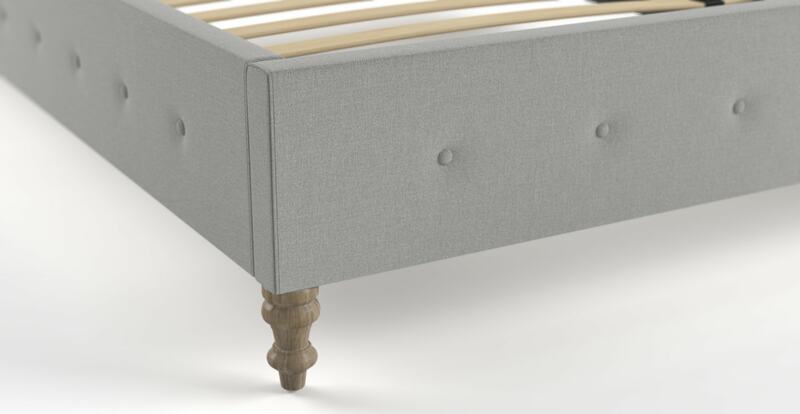 The frame comes from the popular Edward Collection, which offers a beautiful range of bedroom furniture. 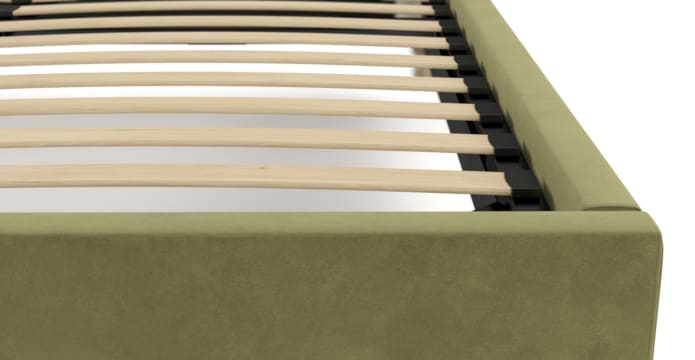 The Edward Queen Size Bed Frame has been built from hand-selected Solid and Engineered Wood and strength tested to guarantee it will stand the test of time. 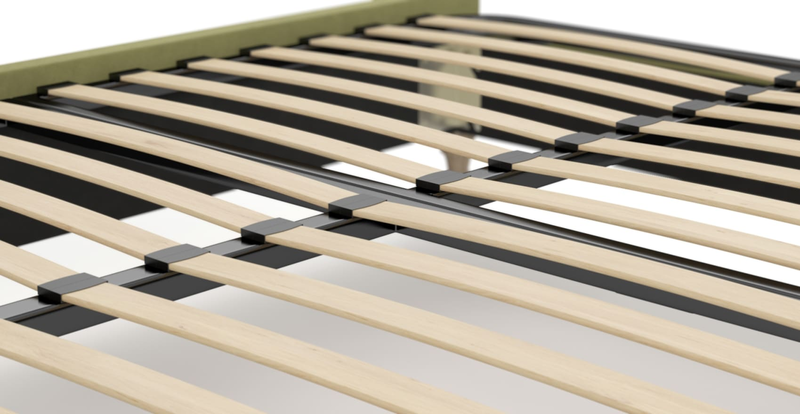 Shop more designer bed frames available from Brosa. 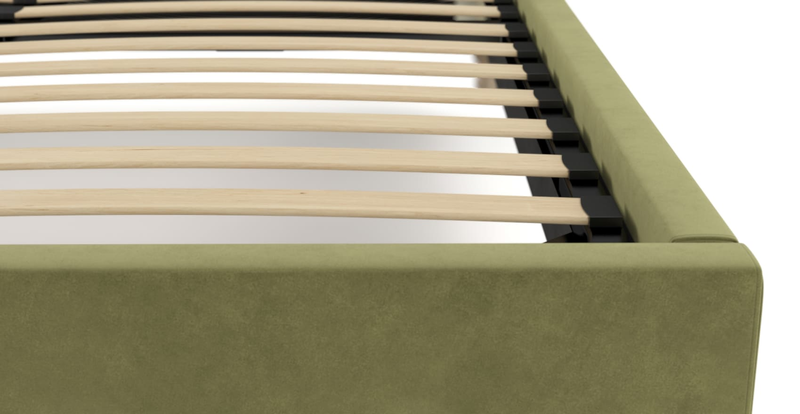 See, touch and feel our fabrics used on our Edward Queen Size Bed Frame. For Free! Simply select up to 3 fabrics and add them to your cart. Delivery is on us.